BRUSSELS — Three days into Belgium's biggest football scandal in decades, nine people are behind bars, including one top referee and three agents. In all, 19 people faced charges ranging from match fixing to money laundering. Yet, after Wednesday's extraordinary police operation covering 57 raids in seven nations, the scandal has left the nation's World Cup stars and the Red Devils national side untouched. Belgium plays Switzerland in the UEFA Nations League late Friday in Brussels with barely a question mark over the match. At national level though, the damage is widespread. 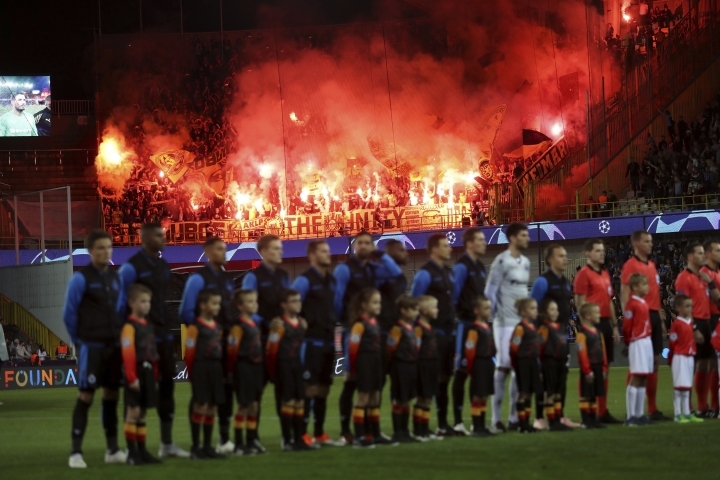 Even though match-fixing allegations did not center on winning the Belgian league, which involved clubs such as Anderlecht, Club Brugge, and Standard Liege last season, it centered on the relegation fight and a once-famous club, FC Mechelen, which has fallen on hard times. After spending one night in jail, the coach of league champion Brugge was back on the pitch on Friday, saying, "I didn't deserve this, what happened the last two days." He was released on Thursday but is still charged with money laundering, something his club says refers to a period before he joined Brugge. He was applauded back onto the training pitch and the owners confirmed their trust in him in a statement: "Club Brugge sees no reason why it should end its relationship of trust with Ivan Leko, both as a coach and as an individual." Two referees, including the ref in jail, are suspended until further notice. The government was less than amused, especially since football has been able to count on tax breaks and leeway on social security contributions for years. "Considering the cost to society, it cannot be that money saved is used for money laundering or other criminal activities," Belgian Vice Premier Kris Peeters said. 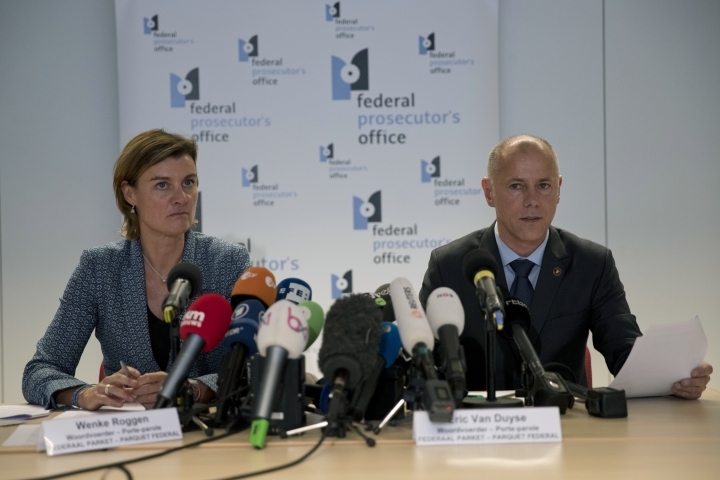 The charges filed against 19 people include belonging to a criminal organization, match fixing, money laundering, and corruption, said federal prosecutor's spokeswoman, Wenke Roggen. Because of the size of the scandal, Belgian soccer's second division decided to scrap this weekend's games. There are no fixtures in the first division because of the international break.